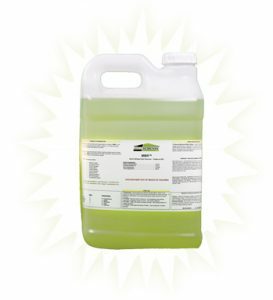 FastMoldRemoval.com, the innovators behind MMR mold stain remover - the most rapid mold remover on the market, provides mold solutions. With spring weather arriving in many parts of the country, warm conditions are encouraging people to open their windows for some fresh air. Many of these windows have not been touched during the cold winter months and some people may find moisture problems on and around their windows. Windows can leak due to construction defects, poorly made windows and due to strong winds during a rainstorm. 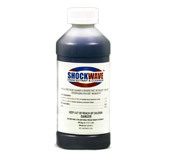 They can also develop moisture problems due to excessive condensation, especially during the cold winter months. When a window leaks or has a moisture problem due to condensation, moisture can build up and begin to rot the window and areas around it. This is often first noticed on the window sill and threshold. If left long enough, it could also result in structural damage. 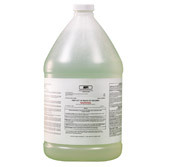 MMR mold stain remover - the most rapid mold remover on the market, MPI antimicrobial, HydroKlenz and ProClear are just a few of the products used by mold remediation professionals that are accessible at FastMoldRemoval.com. To learn more about remediating and preventing mold growth, please visitwww.FastMoldRemoval.com, email mmr@moldsolutionsintl.com or call 708-441-7982.